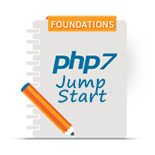 Purchase the voucher for the Zend Certified PHP Engineer exam – prove your PHP expertise and get listed among the top PHP developers in your region. 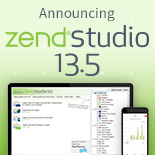 Get certified and receive a free perpetual copy of Zend Studio. 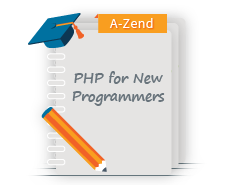 Download link will be delivered automatically to your Zend account after you pass the exam. Exam vouchers are good for 1 year from purchase date. Certification Vouchers are non-refundable, however vouchers are transferable. Current ZCEs wishing to update their certification can receive a discounted exam voucher. 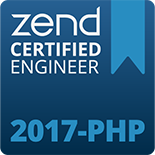 Email us at certification@zend.com with your ZCE# (looks like this ZENDXXXXXX) so that we can verify you’re a CE. We will then email you a discount code to purchase a new voucher online. For more frequently asked question about the certification program are available here.